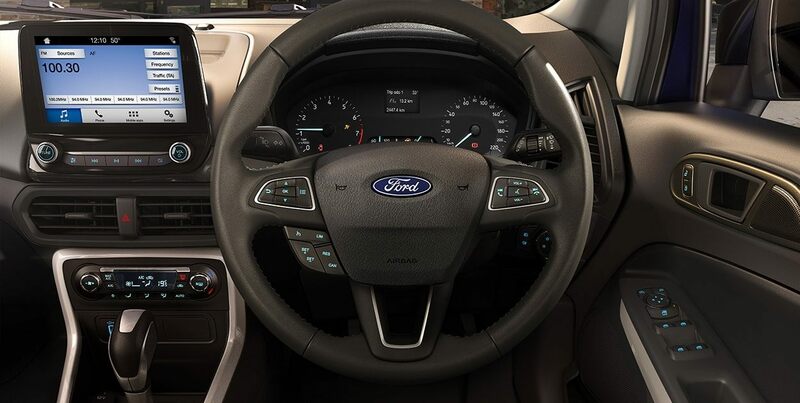 Refreshed design, inside and out. 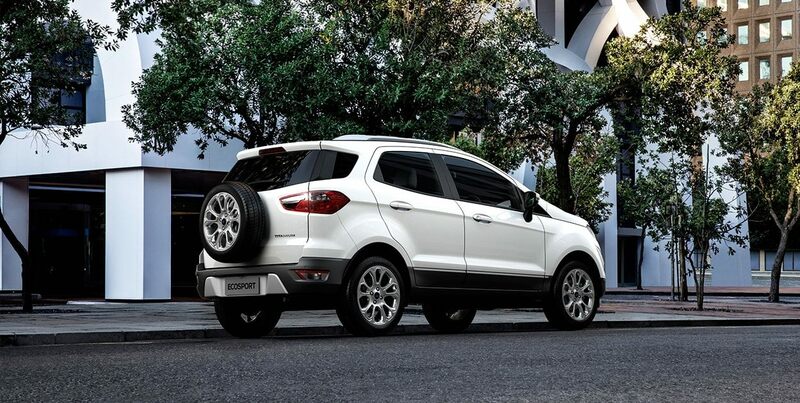 Every inch of the New EcoSport is designed to help you do more, move freely and make the most of your busy life. 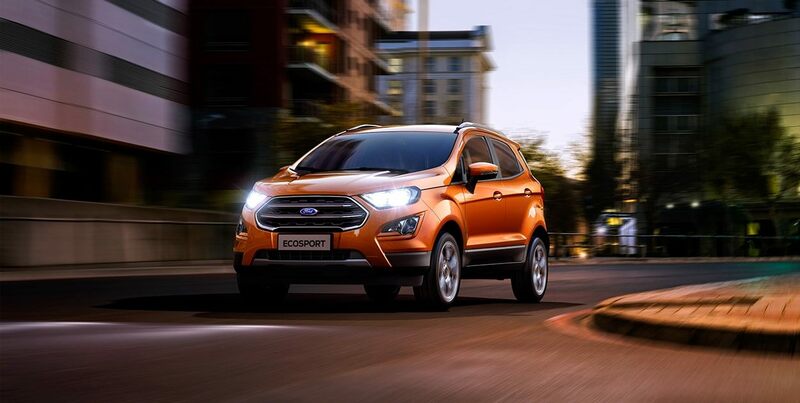 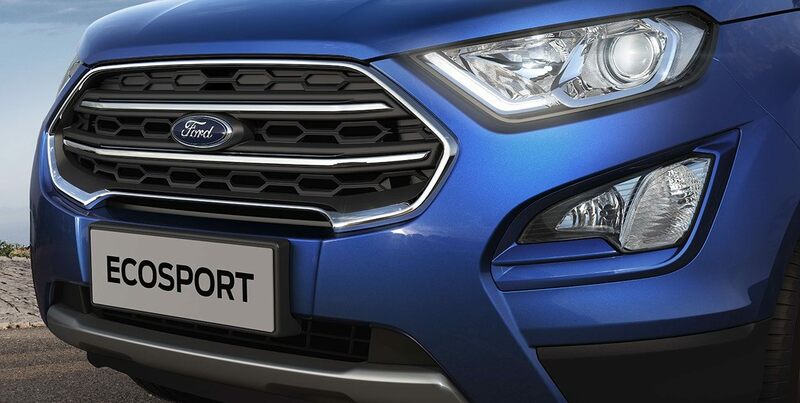 With it's bold design, the EcoSport always looks like it's ready for action, because it is.